French philosopher and writer, born in Switzerland, who strongly influenced the theories of the French Revolution and the romantics. Many of his ideas spring from his belief in the natural goodness of man, whom he felt was warped by society. 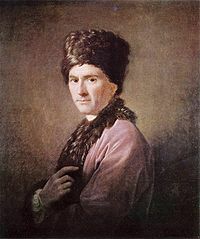 His works include Du contrat social (1762), and his Confessions (1782).